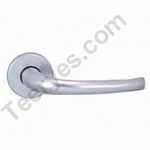 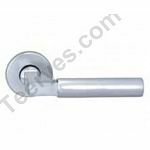 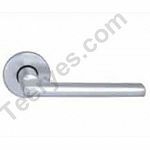 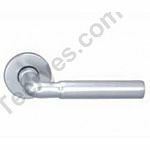 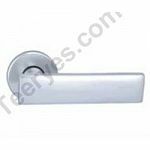 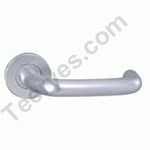 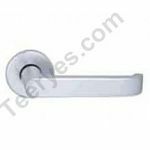 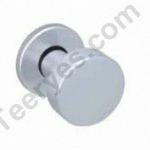 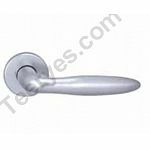 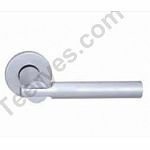 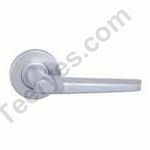 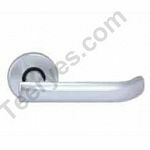 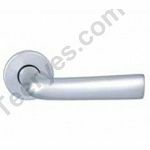 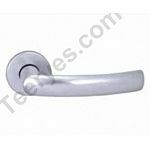 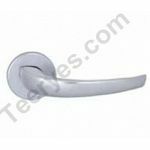 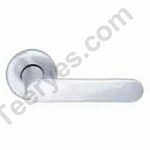 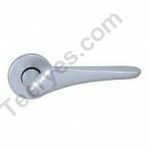 Aluminum Handle is made by Solid Aluminum material, the quality is between SS tube lever handle and SS solid lever handle as well as the price. 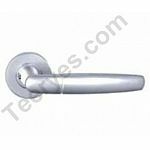 So aluminum handle get the highest cost performance among the three kinds of handles. 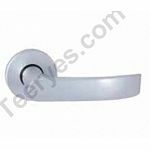 We welcome customers to try Aluminum Handle on your market !